4" Removable Electrified Continuous Hinge Section. Architectural Builders Hardware Mfg. Inc. 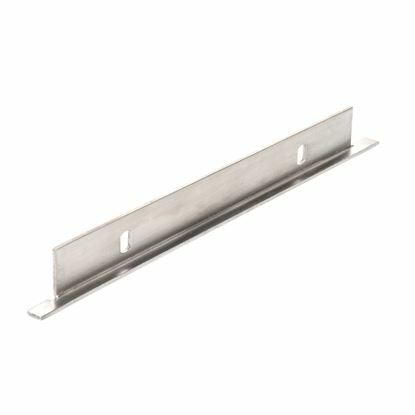 This piece can be mounted at the op or bottom of the door and is used in conjunction with full length hinges less 4"